Exciting news! 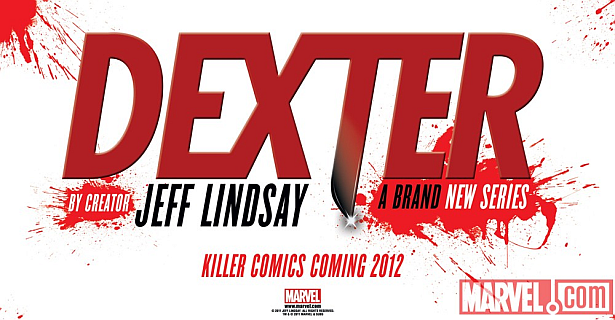 The killer Dexter comics by Marvel, written by Jeff Lindsay, penciled and Inked by Dalibor Talajic, are scheduled to be released on Wednesday October 3rd! First issue is already available for pre-order.